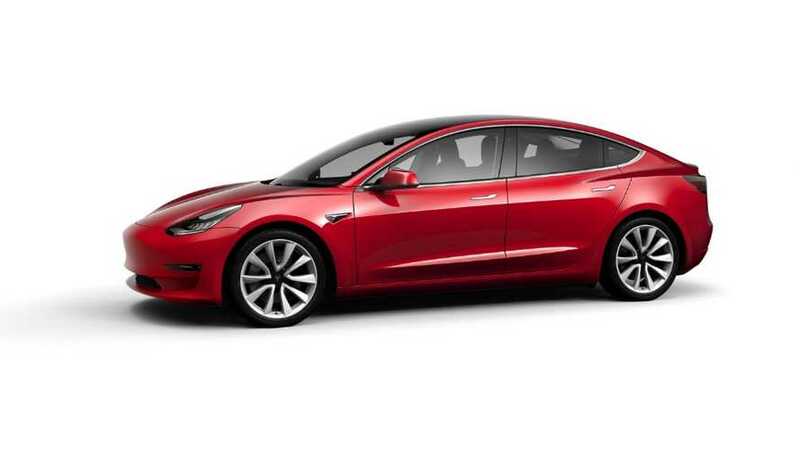 It seems Tesla Model 3 prices may continue to fluctuate. It comes as no surprise that Tesla is adjusting the price of its new mid-range Model 3 (LEMR). 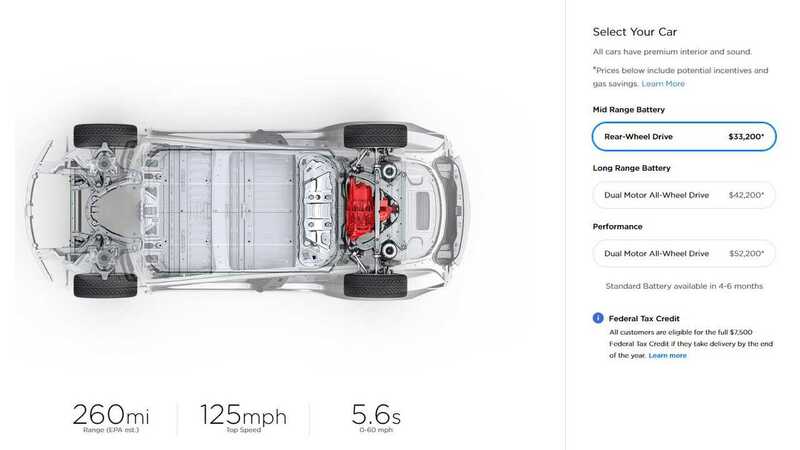 When the first announcement were made for the dual-motor all-wheel-drive Model 3 and the performance version, price adjustments were made a few times. Now, we see the new variant's price increase by $1,000. However, at the same time, the all-wheel-drive price was reduced by $1,000. 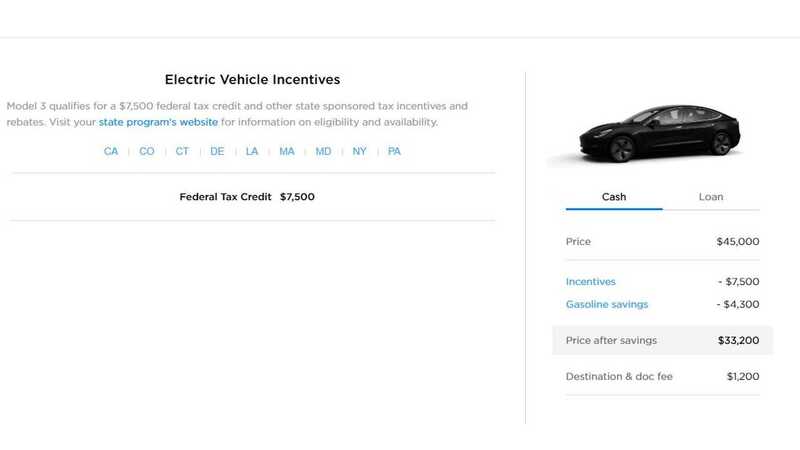 Now, as you can see from the Model 3 Owners Club tweet and image above, the price with incentives went from $33,200 to $34,200 and the actual price is now $46,000. The club believes that Tesla may continue to adjust pricing based on demand. In addition, we reported that the Model 3 Long Range is going away. So, if you know which Model 3 variant you'd like to order, do it sooner rather than later or you might be impacted by these changes. Also, the number of buyers that may still be able to take advantage of the full federal EV tax credit is diminishing.